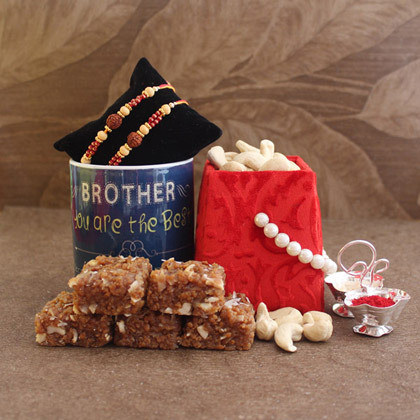 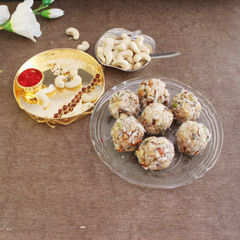 A divine gift for your brother….If you are a sister, Raksha Bandhan must be an extremely important day for you. 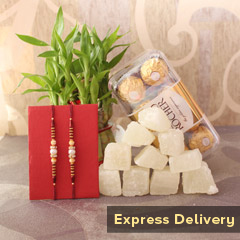 And, your biggest concern must be finding a special Rakhi gift for your brother! 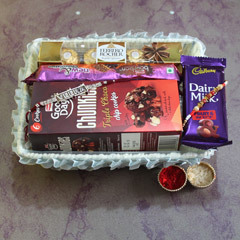 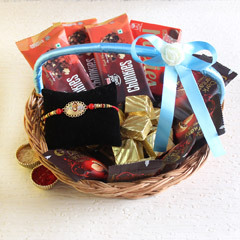 We are here with this complete pack of Rudraksha Rakhis, chocolates, sweets and much more, and it will surely be an absolute representation of your love.